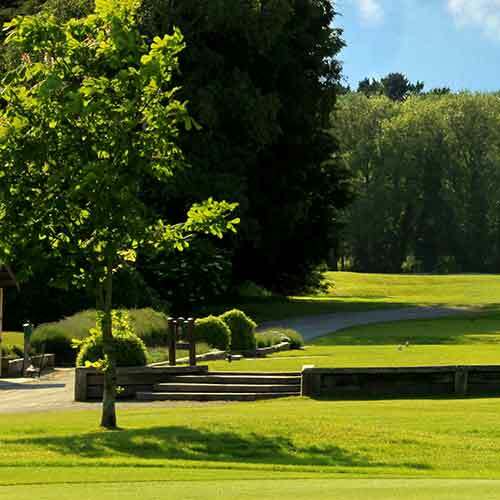 Our beautiful course stretches through the Sussex countryside, and offers you the opportunity of a great golfing challenge in an established scenic location. 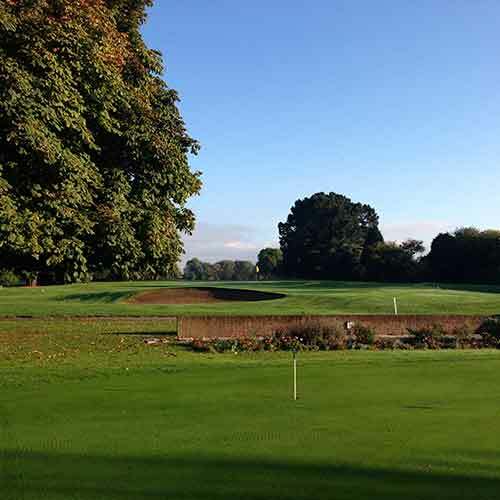 As a private club, owned and run by its members, we can offer you a special retreat to play our wonderful sport and a fine clubhouse to enjoy after your round. Visitors and Societies are most welcome with prior arrangement by contacting our office, and the services of our PGA Professional are available to everyone including lessons, custom equipment, and clothing. In the Visitors & Societies section you will find details of the latest Special Offers we are running. We hope our website provides you with the information you need. The members and staff look forward to welcoming you in person in the near future. Belonging to a golf club is both a privilege and a responsibility. The privilege is to enjoy one of the world's most fascinating games in outstandingly beautiful surroundings, in the company of fellow addicts. The present course at Bognor was designed by James Braid and constructed by FG Hawtree. It stretches over 6100 yards and offers numerous challenges of position, length, and carry over numerous obstacles. 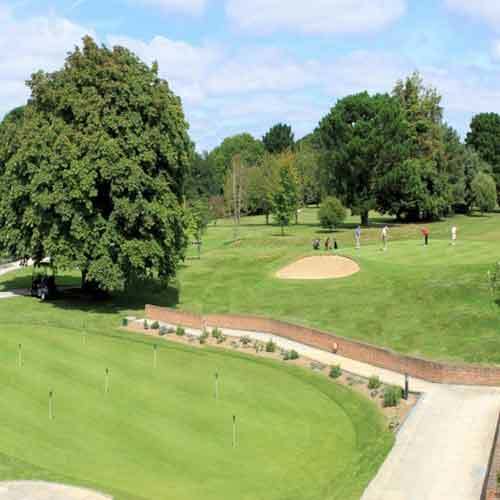 Bognor Regis Golf Club welcomes the opportunity to share our course and facilities with Visitors and Societies.